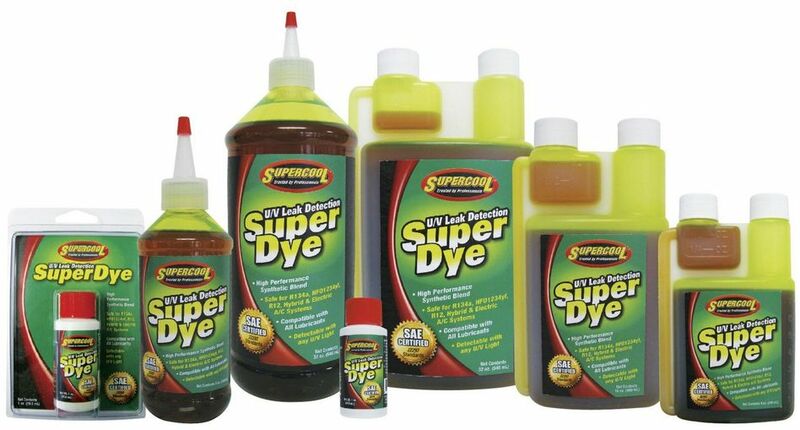 Supercool is pleased to announce that our A/C Super Dye Products have been successfully tested, approved, and certified to meet SAE J2297 Standards. 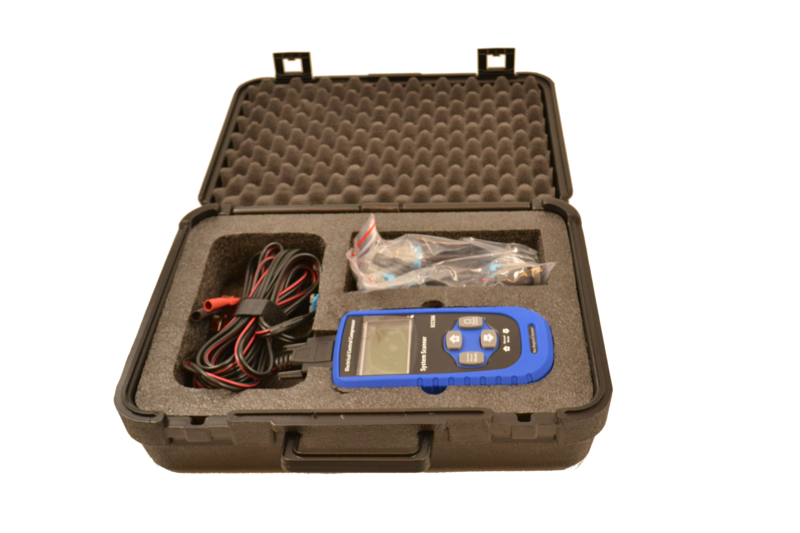 Supercool U/V Leak Detection Super Dye is a high performance, synthetic blend product that is SAE certified for R134a and HFO1234yf systems, safe for use in hybrid & electric vehicles, and compatible with all lubricants. Supercool Super Dye fluoresces extremely brightly to detect even the smallest leaks. Like our lubricants, Supercool U/V dye contains a proprietary additive package designed to protect and extend the life of the compressor, its components, and oil. Anti-Wear Agents and Friction Modifiers enhance compressor and A/C system efficiency while reducing compressor wear rates, which extends compressor life. Anti-Oxidants stop the oxidation process, reduce acidity and protect the system against formulation of sludge and other deposits which can shorten compressor life and reduce efficiency. 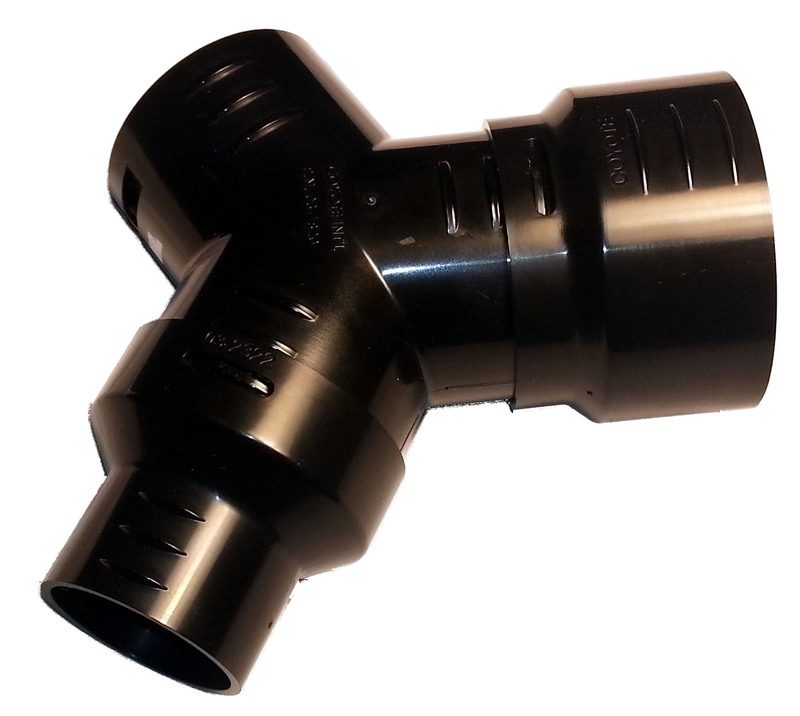 This new Flexhose connector is ideal for defrost applications, smaller louver attachments; and, tight spaces. Our new 2 ½” step up and 1” step down adapters can be added to the new product. 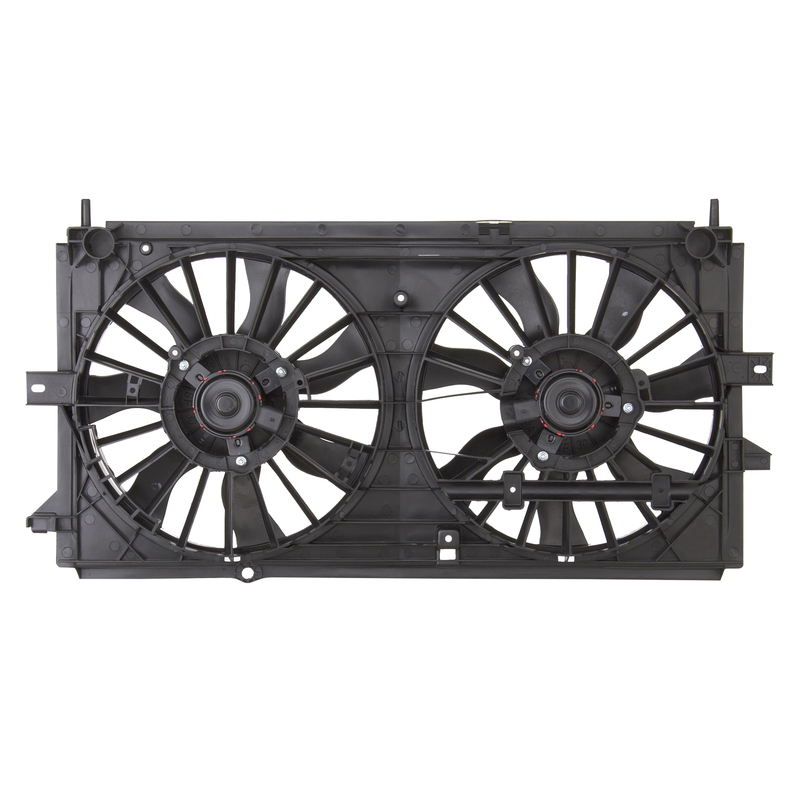 Spectra Premium now offers New Cooling Fan Assemblies. 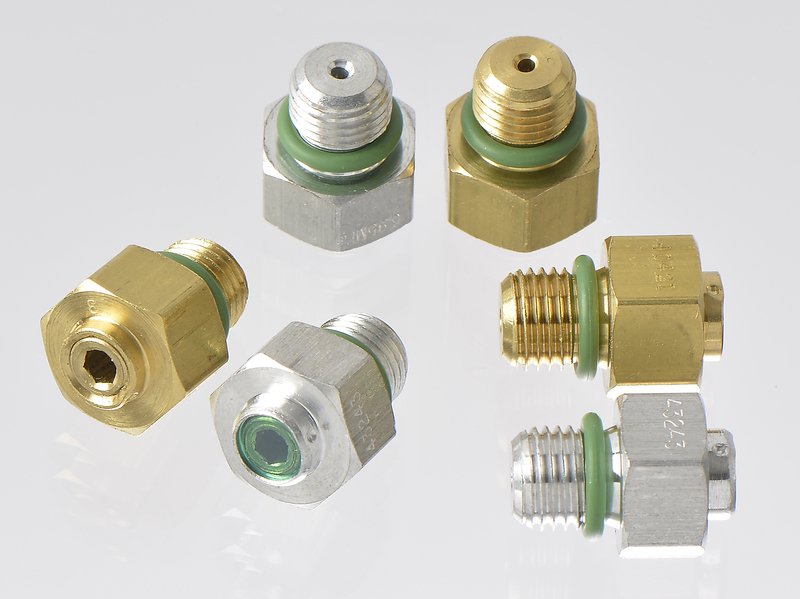 Designed to OE specifications with OE style connectors for plug and play installation. Manufactured with high quality components to reduce fan noise; as well as performance tested motors prior to packaging. 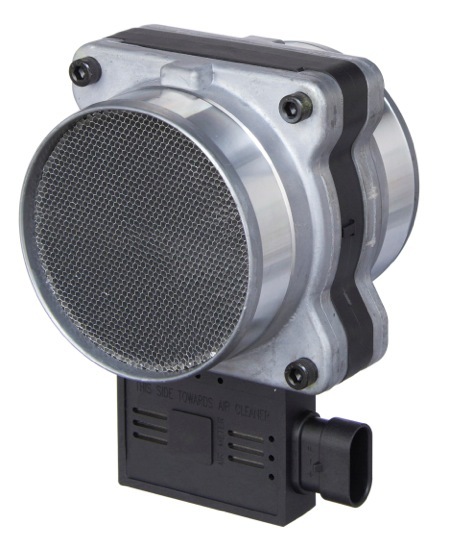 Spectra Premium now offers New Mass Air Flow Sensors, featuring our in-house Ceramic Circuit Board design which utilizes laser trimming calibration technology. 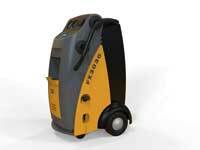 This ensures duplication of air flow curve characteristics to meet performance specifications. 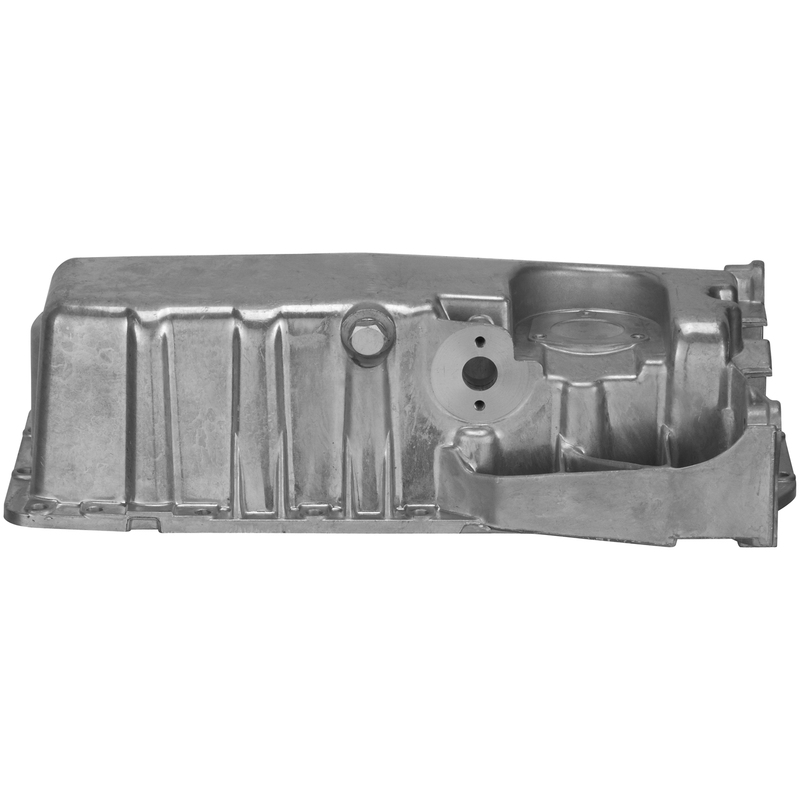 Spectra Premium now offers a New Aluminum Oil Pan featuring a Steel Drain Plug Insert. This steel insert significantly increases the life of the oil pan by providing increased durability while still maintaining the OE drain plug specifications. 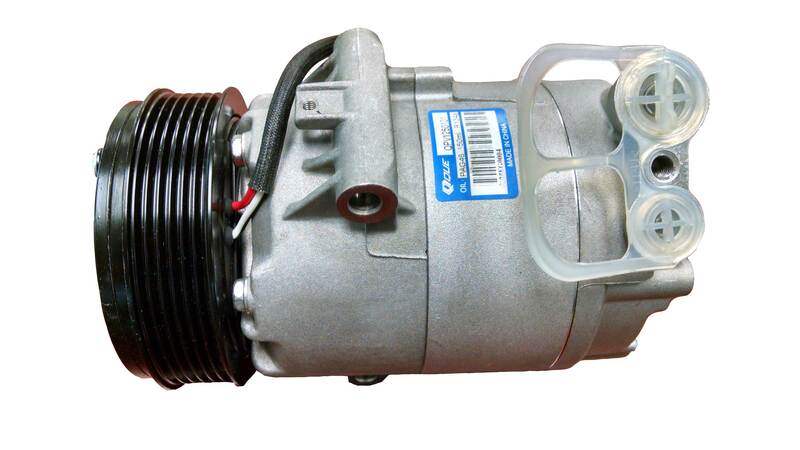 The QPV25, a swash-plate compressor with 125cc displacement, is specially designed for automotive and small construction applications. With variable pumping capabilities that balance performance to the amount of cooling required, the QPV25 increases fuel efficiency and provides enhanced durability. T/CCI’s engineering experts can create custom solutions for your systems. Snugger Air Heaters provide forced air heat using automatic temperature controls to maintain a comfortable air temperature for the operator. Snugger Air Heaters feature a compact design, simple installation and maintenance, with built in safety protection and self-diagnostics. This value product also features low operating costs with low emissions. DK Smith International Trade Inc distributes the Snugger Heaters throughout North America from their distribution center located in Vancouver, Canada. 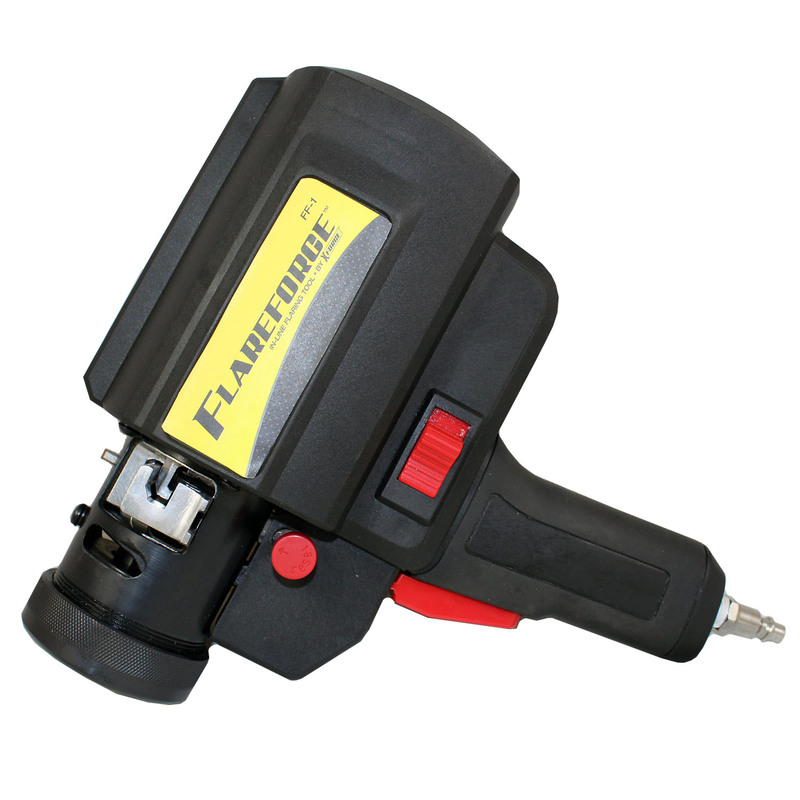 FlareForce™ includes everything needed to ensure professional quality flares every time in the convenience of an all-in-one design! Self-centers over the tube to provide accurate flares in less than 10 seconds! A quick release allows easy insertion and removal of tubing. Flare already installed line with one-handed trigger control operation. 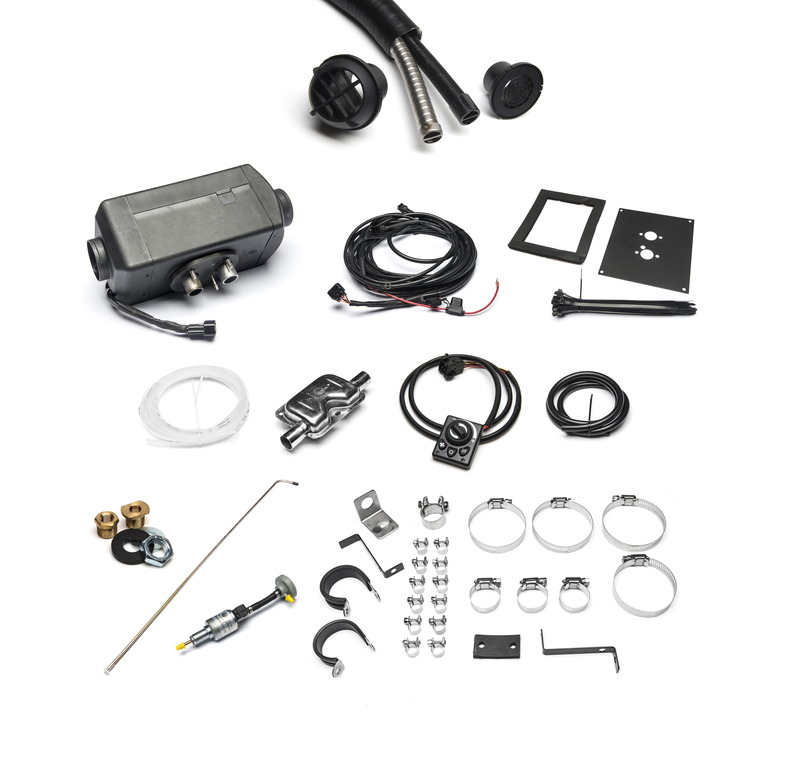 AirSept’s Smart Splice™ Ultimate Line Repair System offers over 8,000 repair options for hose to hose, hose to tube, and tube to tube assemblies. The versatile Ultimate System repairs air conditioning, coolant, heater, transmission, power steering and oil/transmission cooler lines on the vehicle, usually in five minutes or less. AirSept’s OEM approved sealing technology is leak-free up to 2600 PSI, with no adhesives or special tools needed. 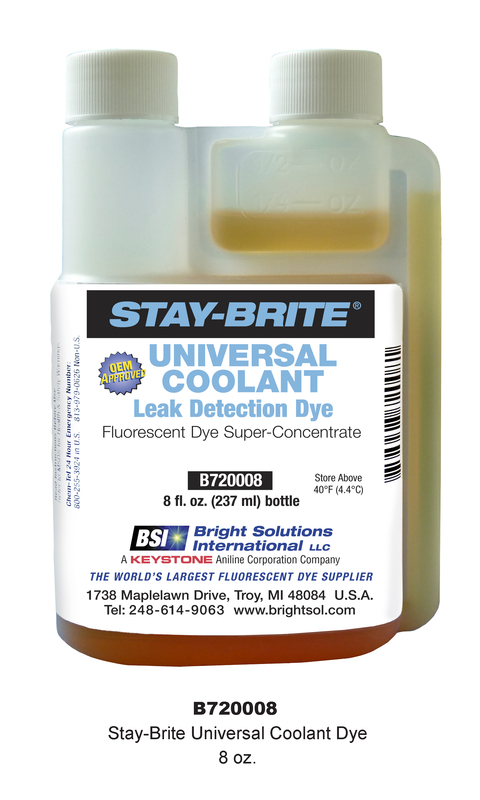 Advanced formula provides a true universal coolant dye. 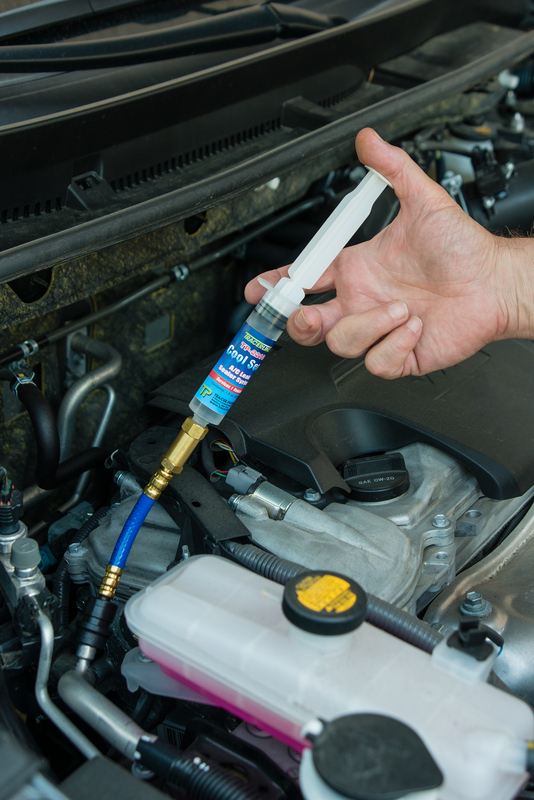 For use with all radiator coolants, including all colors of extended life and regular green glycol; Will not distort coolant color; Super-concentrated; Exceeds industry performance standards; OEM approved; REACH & CLP compliant. 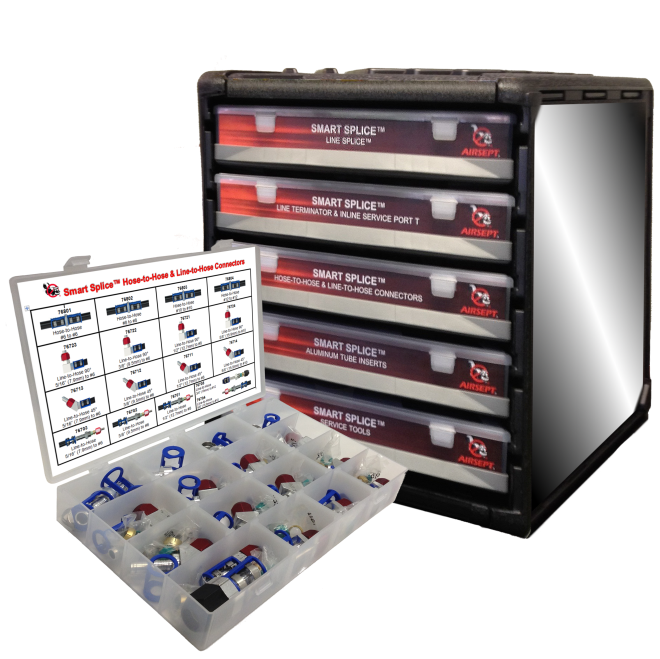 CPS Automotive proudly presents the latest in ease and endurance with its FX Series line of Refrigerant Management Centers that quickly and efficiently recover, recycle, and recharge automotive AC systems. The FX Series features an entirely new design with an intuitive graphic user interface and touch screen controls. Easy to use. Includes prefilled, disposable syringe, hose/coupler with check valve and adapter/purge fitting. Services 1 vehicle. Comes in full-color clamshell packaging. 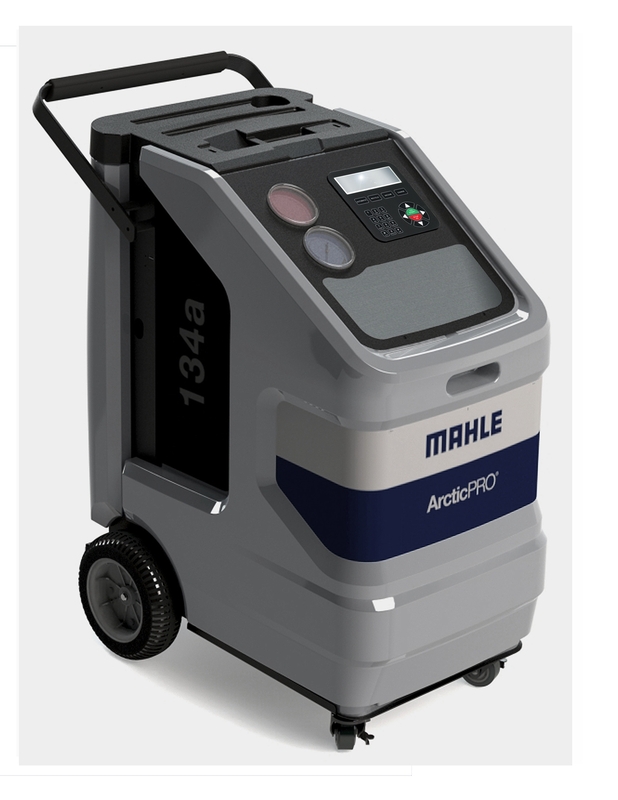 This entry was posted in #1234yf, Automotive training, Mobile Air Conditioning, Refrigerants and tagged #2015MACSTradeShow, #MACS Member, #Macs worldwide, #Mobile Air Conditioning Society, auto air conditioning, mobile air conditioning convention, professional service. Bookmark the permalink.